The Wye is one of Britain's finest canoe and kayak touring rivers, and offers something for every kind of paddler. 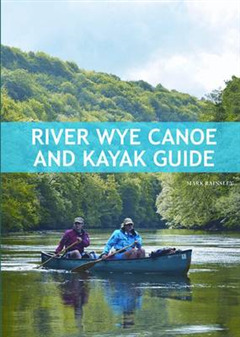 This guide provides the information and advice you need to plan your own Wye journey, whether it's a single or multi-day trip, whitewater or sedate cruising.The author, Mark Rainsley, has divided the river into 15 sections, which are described in detail with distances, grades, access points and campsites. 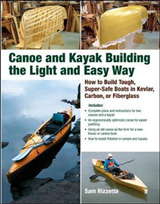 These sections can be paddled as single day trips, or combined into multi-day adventures, and there are suggested itineraries for both whitewater and touring expeditions that range from 3 to 5 days. 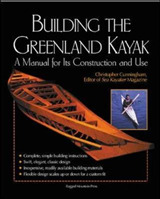 To help you plan your journey there is advice on equipment, safety and access, as well as information on wildlife, culture and landscape.Mark Rainsley has spent three decades using paddlesport as a means of avoiding adulthood and responsibility. He is a fanatical paddler who has descended challenging whitewater rivers worldwide, and who is dedicated to exploring every nook and cranny of the UK's coast by sea kayak. 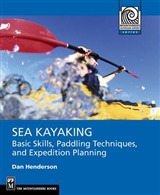 He created the UK Rivers and UK Sea Kayak websites and is a prolific contributor to paddlesport magazines and other media. 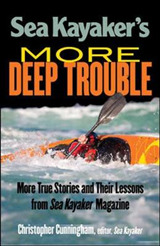 Mark authored the Pesda Press guidebook South West Sea Kayaking, and has contributed to other Pesda titles such as English Whitewater and South East England and Channel Islands Sea Kayaking.